The Other Side blog: Friday Night Videos: SNEAK PEEK! Please join us tonight at 11:30pm Central time to see his list of epic songs for Calidar. Bruce has a lot of great music tonight. 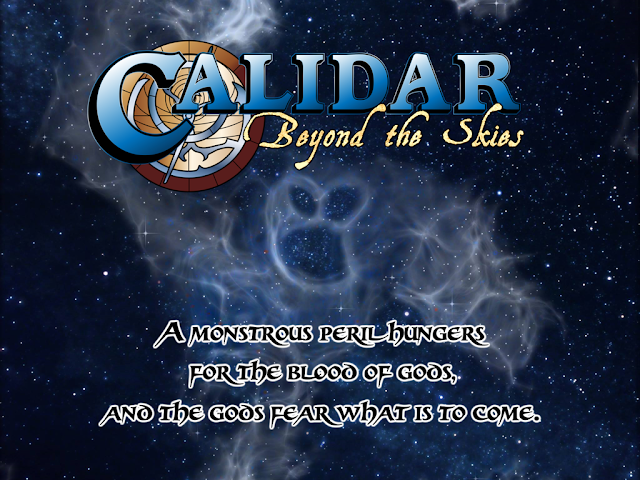 For me though Calidar has more of a mystical, prog-rock feel. My Calidar soundtrack includes Uriah Heep's "Traveller in Time".